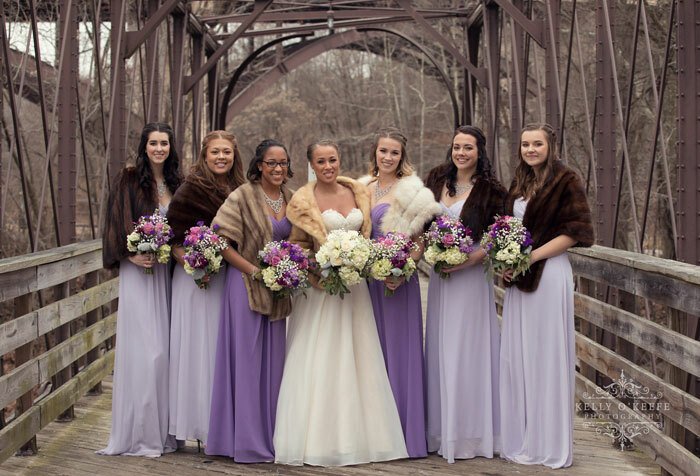 Winter weddings in the Philadelphia area breathe romance, especially since you’re in a place that gets to experience the season’s natural elements at their finest. If it happens to snow on your wedding day, you may just feel like you’re in a snow globe. We adore winter weddings. Not only do they have a little extra touch of magic, but they also take place during the time of year when people are less likely to land your venue. Not to mention, the cost savings are significant. If you’re thinking of winter wonderland nuptials, feel free to pull some inspiration from our list of trends and ideas. Welcome to the future of weddings, when pets are also on the guest list, when love is love and dresses are not always white. It would make sense that some of the recent winter trends would march to the beat of their own drum. Let’s start with the cake, because people have been taking their wedding cakes to the next level. One of our favorite ways to dress these glamourous towers of dessert is to drip icing all over them. Gold icing, icing that looks like watercolors—drip cakes are as beautiful as they are delicious. We’ve been seeing a whole lot of neon signage at weddings. The Knot agrees that this is a hot trend. It gives those gray skies and snowclad backdrops an extra pop of light and color. Word choice ranges from last names to favorite hashtags. Question: if you could define your wedding in a few words, what would they be? Now imagine them all lit up. According to the British wedding planning experts, the Royal Wedding inspired a green movement. Many of the Royal Wedding party had various shades of green dresses. Their now iconic family portrait is in front of a forest green background. This style is said to be “gentle, ethereal and relaxed.” This naturalized look really complements those more neutral winter tones. 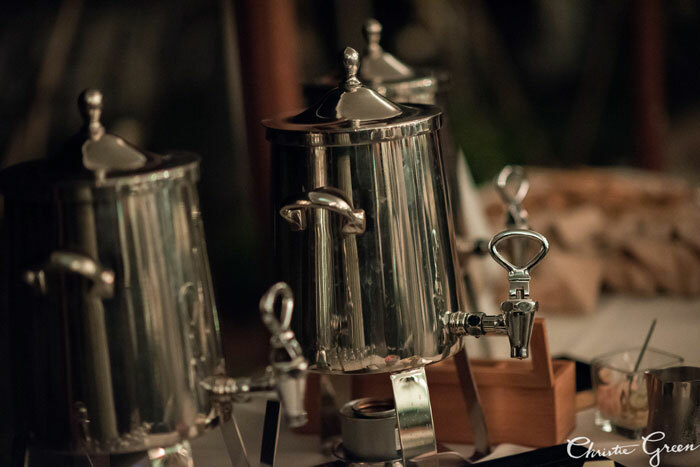 Many caterers arranged hot chocolate stations long before they were trending. We love the hot chocolate station that’s part of our dessert list. There’s no better way to warm up at a winter reception than to take a seat next to your family and friends, in front of a fireplace perhaps, with steaming mugs in hand. Don’t forget your toppings! There’s something about sipping out of a mini mug that’s especially appealing to a lot of wedding goers. A tomato soup shooter with a mini grilled cheese sandwich—how adorable. Treat your guests to this wintertime favorite. 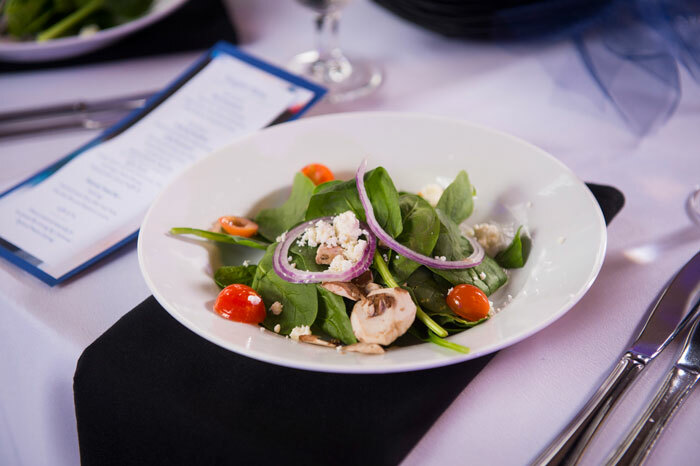 Generally, our couples choose plated meals because there are less extras for them to worry about. They enjoy being able to have more control over cost. And your guests get to the dancing faster! Winter venue choice is important. You want your guests to have plenty of space to roam and sit. The Phoenixville Foundry, which is homey and spacious, is absolutely ravishing in the winter. And as it turns out, its style of venue made WeddingWire’s 2018 trend list. Industrial spaces are in! Those windy, cold days are no match for the foundry’s state-of-the-art HVAC system. Just think of the foundry as your wintertime industrial lodge. 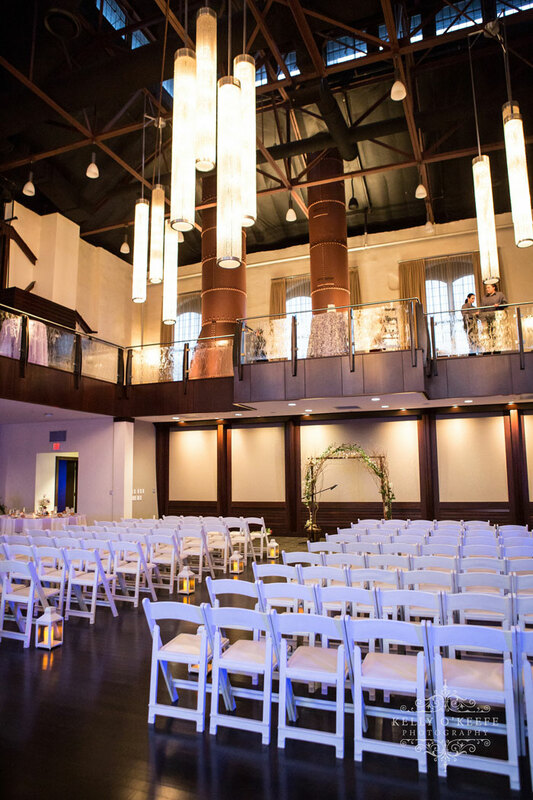 If your ceremony is inside, you have the mix of rustic and glam between the wooden panels on the walls and the gorgeous chandeliers hanging from the ceiling. We like to remind couples that everything from venues to vendors is cheaper and more available in the colder months. 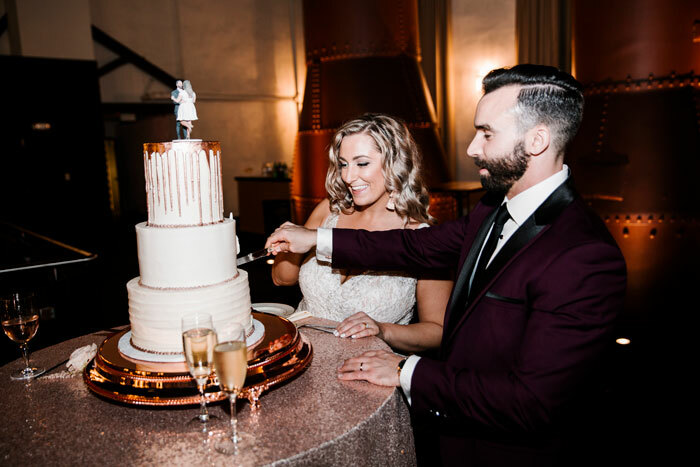 Some of our favorite entertainment vendors include Silver Sound Entertainment, Philadelphia School of Circus Arts and the TapSnap photo booth. These talented professionals are much busier in the spring, summer and fall. There’s something brave and beautiful about witnessing a grand statement of love in the middle of winter. 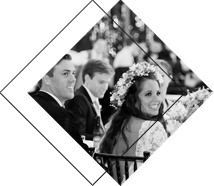 We love being a part of these special days and enjoy walking couples through the catering and planning process. If you’re interested in learning more wintertime wedding benefits or want to bounce some of your ideas off us, we want to hear them! Contact us online or give us a call at (610) 889-0477.